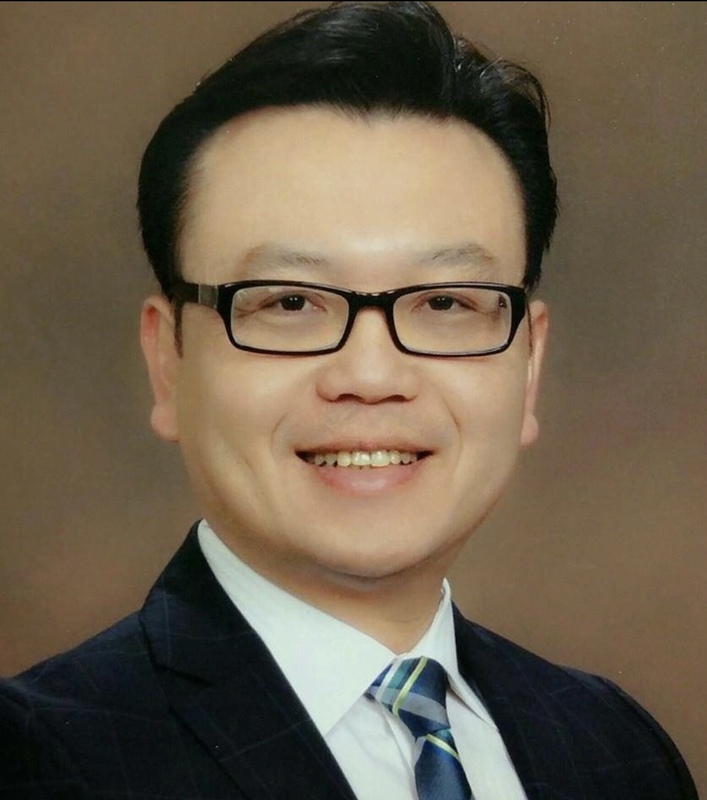 Steven Vo has joined Home Loan Investment Bank’s mortgage lending team as Massachusetts Area Branch Manager, covering the greater Boston area. He will be responsible for loan production and building a mortgage team to serve the greater Braintree area. Home Loan Investment Bank, FSB (HLIB) is a federally regulated, FDIC-insured bank offering mortgages, home improvement loans, automobile, motorcycle and commercial vehicle financing, small business lending, CDs, savings and IRA accounts, checking accounts, and online and mobile banking. Established in 1959, Home Loan Investment Bank is headquartered in Warwick, Rhode Island and offers its products and services through two retail branches in Warwick and Providence, Rhode Island, seven mortgage offices in Rhode Island and Massachusetts, and nationally through a network of brokers, contractors and automobile dealers. In addition to online and mobile banking, customers can access accounts via a national network of more than 55,000 surcharge-free All-Point ATMs. For more information, visit www.homeloanbank.com.